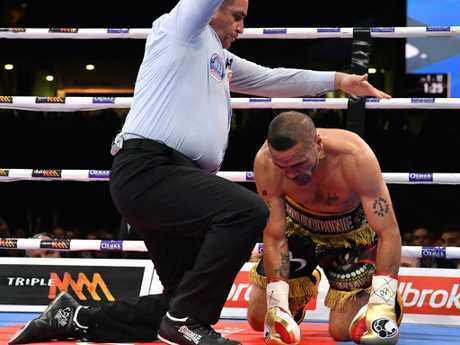 ANTHONY Mundine is gunning for a rematch with Jeff Horn and promises his surprise backflip from retirement isn't a cash grab. The polarising Aussie boxer declared Horn was the night's superior fighter after being knocked out in 96 seconds in their bout November. He then confidently announced his retirement from boxing after almost 20 years in the ring. But barely a month later, 'The Man' was fighting tooth and nail with the Queenslander for a rematch. "The main thing I want to announce is this isn't about the money," Mundine revealed on Wednesday afternoon. "All profits from Team Mundine I will donate to a chosen charity. "Whether it's the Children's Hospital, Starlight Foundation or whatever it is, I'll put my whole purse on the line. This isn't about the money, it's about my legacy." "I had time to reflect and contemplate the night, how it went down," Mundine said at the time. "You know I had unbelievable preparation, I was sparring young champions, up and comers and I wasn't just holding my own, I was getting on top. "Now having looked back at the fight, I really feel he caught me early, through God's will. I truly believe God has put me in this predicament for a reason. "I feel that I have enough runs on the board to warrant an immediate rematch because I know that wasn't me. The fans know it wasn't me either. I feel he got lucky. "Good luck to him and his team, but I feel I've got the runs on the board in my career to warrant a rematch, I truly believe I can win. The Man wants back in. "A lot of the experts and doubters have me as a massive underdog, but for me to go out as I want to go out; I've earned that. I would like to try and have another fight with Jeff definitely. "I like his camp, they're good people, good guys, it's nothing personal." 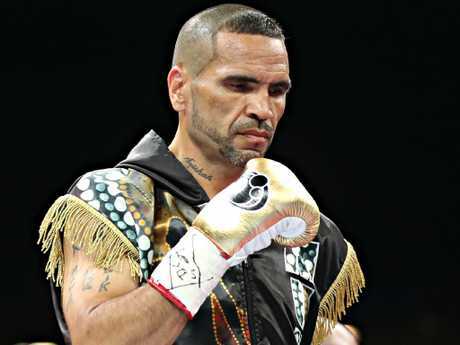 Mundine has achieved remarkable things inside the boxing ring, he's a former three-time world champion, but his pleas to Horn should fall on deaf ears. The fight does nothing for Horn and his hopes of earning a rematch against one of the sport's top pound for pound boxers in Terence Crawford. 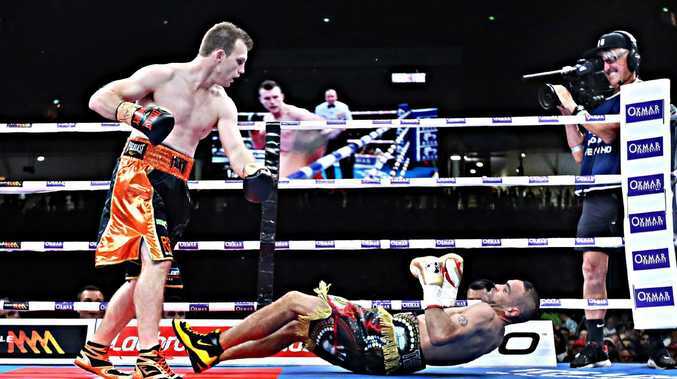 Horn has nothing to gain by stepping back into the ring against the past-his-prime Mundine and it's a prospect that shouldn't even register on his radar.